Christmas season and planning it in full force at my house and I am sure I am not alone. I am getting all the final lists from my children and figuring out what to get each of them. 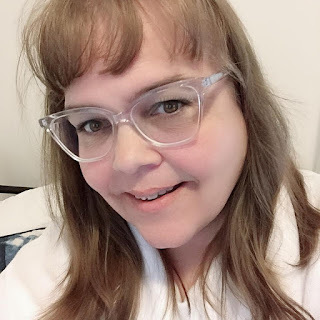 I plan out our Christmas budget a head of time so that we are not having to deal with stress when it comes to purchasing gifts but I do realize for some that is not the case. Many people are looking to save money every way they can so they have money to spend on Christmas. 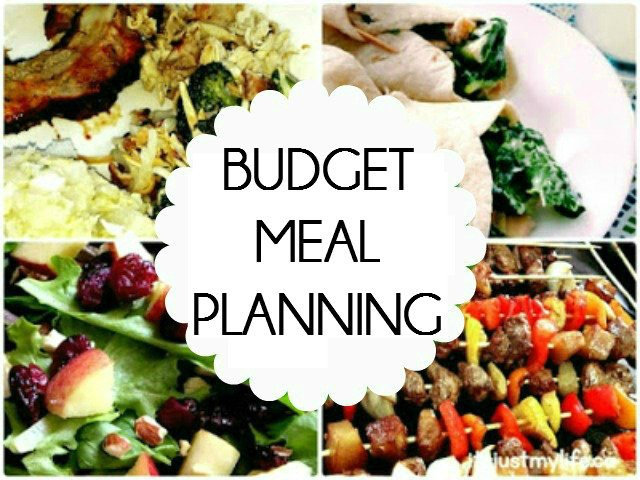 Living week to week making a menu plan really helps with the budget for us when it comes to saving money on food. Shopease Foods makes it easier to save money because they deliver right to your door not just your meat but all of your grocery needs so you do not have to go out to the grocery store where you end up spending money on items you really don't need. Do you find yourself buying more than just groceries when you go to the grocery store? Do you stick to your grocery list every time you shop?